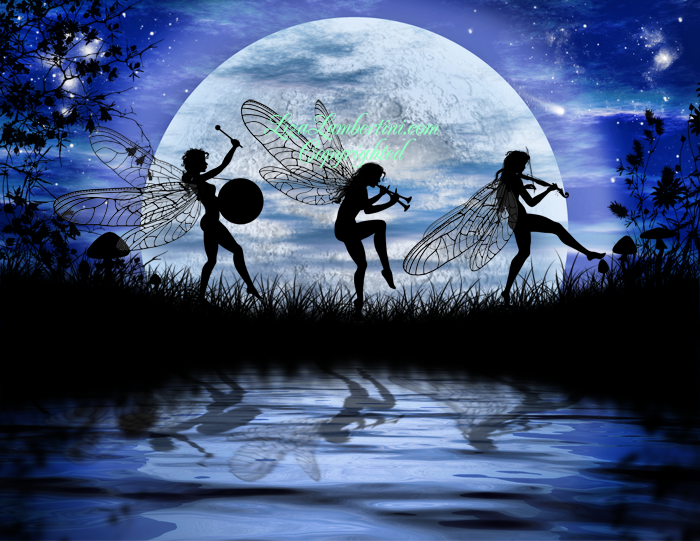 Positive things come in the power of three:) Each little faery has a different ability with a different instrument. As they have honed their musical abilities with hard work and dedication they grew as artists. They celebrate their diversity as artists and as individuals. Honoring their own talent given as a blessing upon them. It is amazing how being authentic and staying true to oneself brings forth harmony. When they play their music together it truly is quite beautiful because each one shines in the space of harmony. That is a song of the heart and of spirit:D Blessed Be!